New Delhi: Delhi's Deputy chief minister Manish Sisodia Tuesday said the Congress has betrayed the people of the national capital by backtracking from its earlier promise of giving full statehood to Delhi, while it assured the same to Puducherry. "Today, the Congress has crossed all limits. While it has promised full statehood to Puducherry, there is no such mention about Delhi. 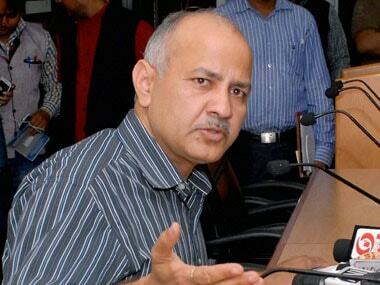 What enmity do these (the BJP and the Congress) parties have with the people of Delhi," Sisodia said at a poll rally. 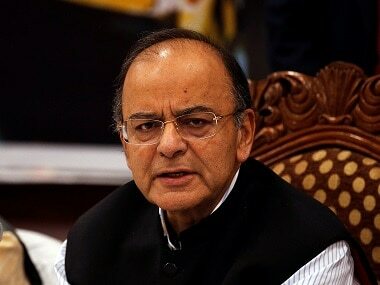 He said the Congress had assured in its 2009 and 2014 manifestos to grant full statehood to Delhi, but it has now backtracked on its promise. 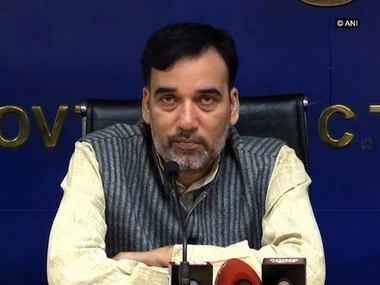 At press conference, AAP's Delhi convenor Gopal Rai said the Congress has met a "step-motherly" treatment to Delhi. "Congress has given step-motherly treatment to the people of Delhi in its manifesto by not supporting full statehood," Rai said. Referring to the Congress manifesto released ahead of the 2015 Delhi elections, Rai said, "When the party had earlier promised full statehood to Delhi, why are they not doing so now. 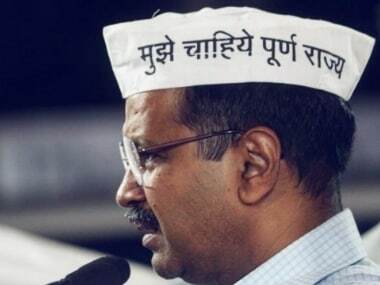 In their present manifesto, they are promising full statehood to Puducherry but not Delhi. Why this step motherly behaviour." 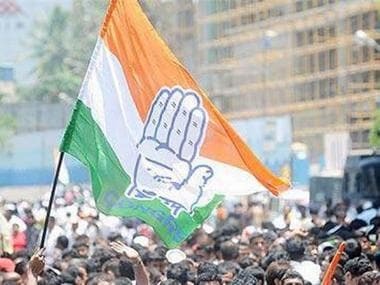 The Congress manifesto released Tuesday said, "Congress promises to amend the Government of National Capital Territory of Delhi Act, 1991 to make it clear that the Lieutenant Governor shall act on the aid and advice of the Council of Ministers except in matters concerning the three reserved subjects." Rai urged the Congress to review its manifesto and do justice to the people of Delhi by including the promise of full statehood to the national capital.